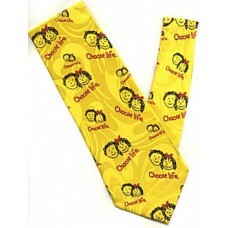 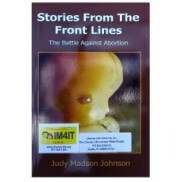 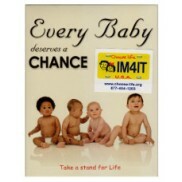 Draw attention to the importance of Choosing Life with this hand made tie. 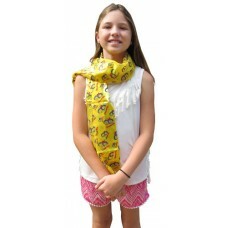 The color matches the C..
Can be worn as either a scarf or sash, 13" X 60". 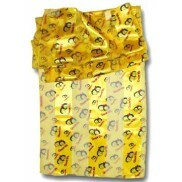 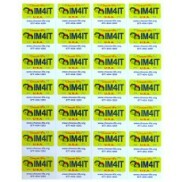 It is hand made of a beautiful sheer materi.. 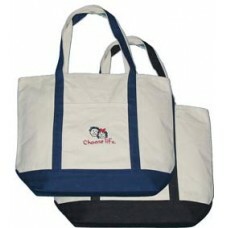 This makes a great purse for busy folks that need to carry a lot of items. 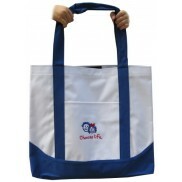 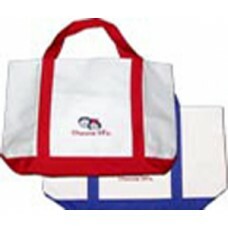 Strong canvas with outsid..
You can carry everything with this strong canvas tote bag embroidered with the Choose Life logo. 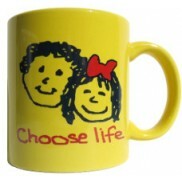 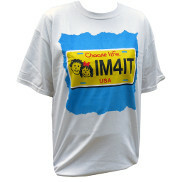 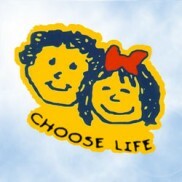 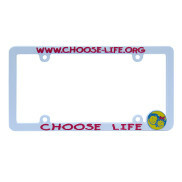 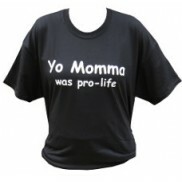 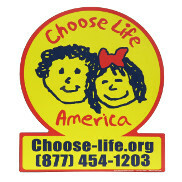 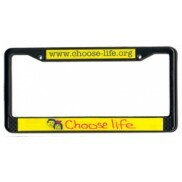 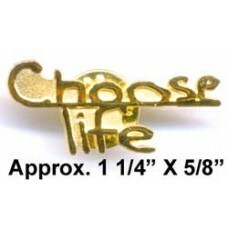 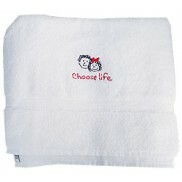 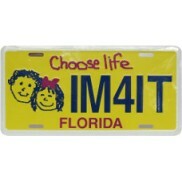 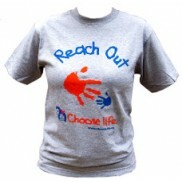 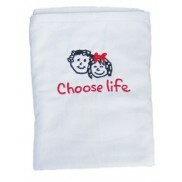 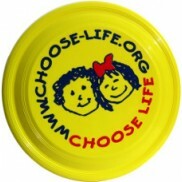 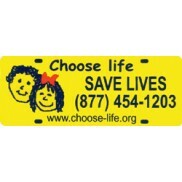 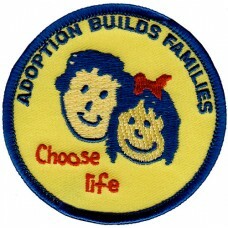 V..
You will love to decorate your own coats, shirts and sweaters with this classic Choose Life iron-o..